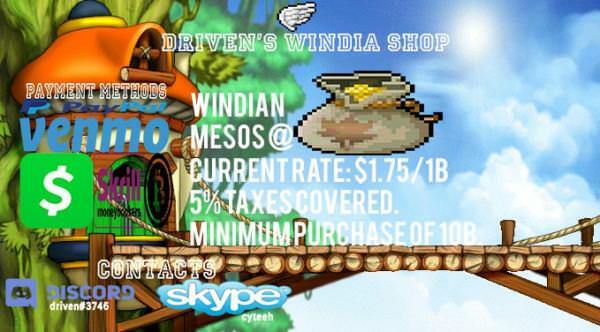 Discussion in 'Windia' started by driven, Sep 9, 2018. SEE LOWER? JUST LET US KNOW AND WE WILL MATCH/BEAT ANY SELLER WHO HAS STOCK WITH LOWER RATES. integrity530 and reverb like this. 500b+ stock~ message me for bulk deals/discounts. Vouch +1 very quick no delay. +1 More vouch bought a few more. CHEAPER PRICES? NO PROBLEM! WE WILL MATCH & BEAT.